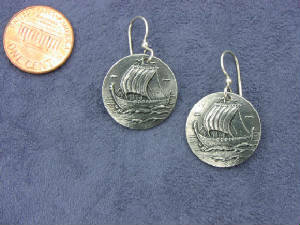 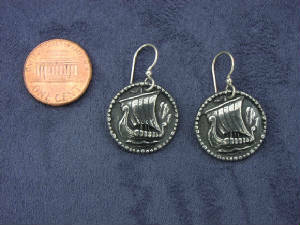 All earrings on this page are made with original pewter buttons in classic designs from Norway. 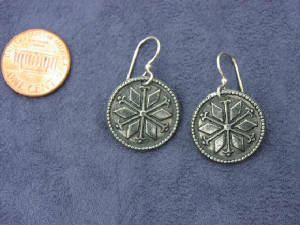 They have been drilled and the shanks removed so they can be worn as fun and unusual earrings! 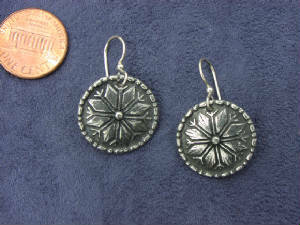 All are lightweight and easy to care for.